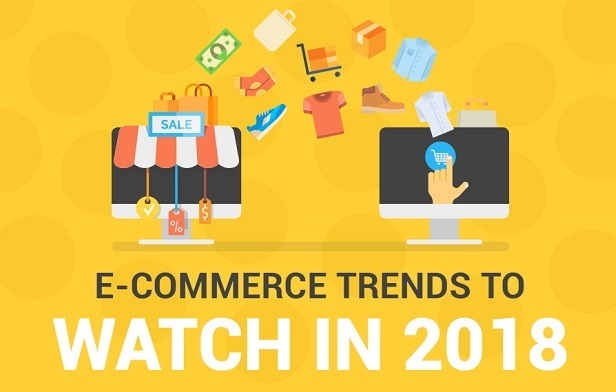 As we enter 2018, this new infographic outlines the most relevant and exciting trends in the e-commerce world. With the e-commerce industry bigger than ever before as more consumers turn to online shopping, e-commerce retailers need to know the top trends in the industry and incorporate these into their business models. Consumer trends and habits are constantly shifting, so it’s essential that online retailers get in ahead of the curve so that they aren’t left trailing in the wake of competitors.